Kaleidoscope. By Philip Bennet. Oil-based ink monotype, 2014. LINK. 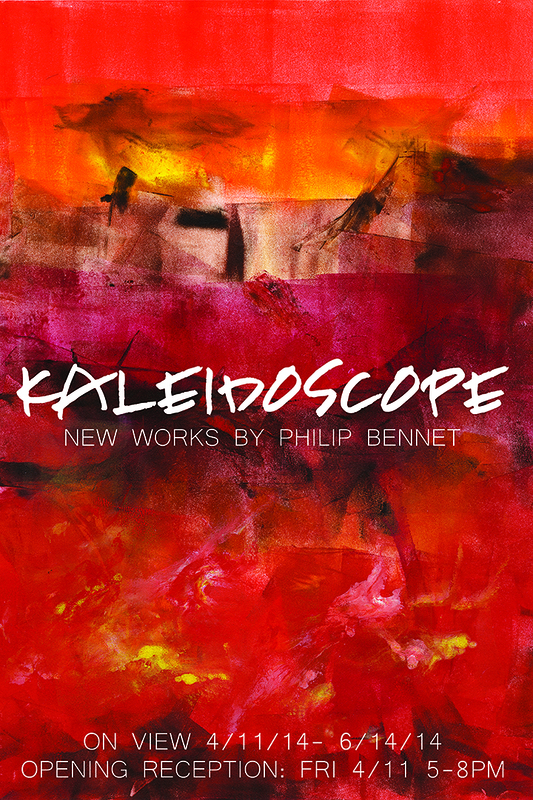 The Old Print Gallery is pleased to announce our Spring 2014 show, Kaleidoscope, a solo-show of monotypes by local DC artist Philip Bennet. Kaleidoscope will open on Friday, April 11, 2014 with a celebratory nighttime reception and Q&A with the artist from 5-8pm at the gallery. The show will remain on view until Saturday, June 14, 2014. Genesis. By Philip Bennet. Watercolor monotype, 2007. LINK. Kaleidoscope features new original prints by Philip Bennet, many of them completed in 2014 specifically for the exhibit, all brimming with an opulent mix of color. 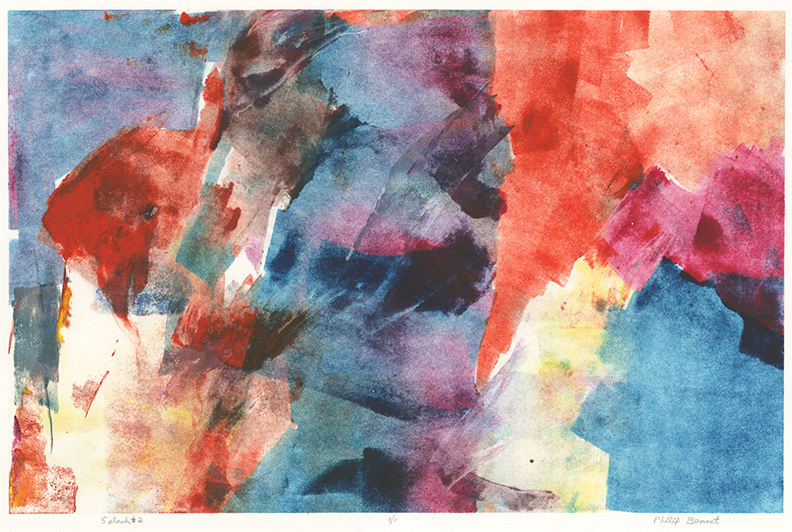 Bennet’s medium of choice is the monotype, abstract and dynamic images achieved as a result of his playful and liberal approach to printmaking. He experiments with colored inks of varied viscosity, often employing hued “ghost” images as backgrounds for new prints and integrating multiple plates into each composition. His unrestricted and unique working style allows for a spontaneity and creative freedom not normally associated with printmaking. 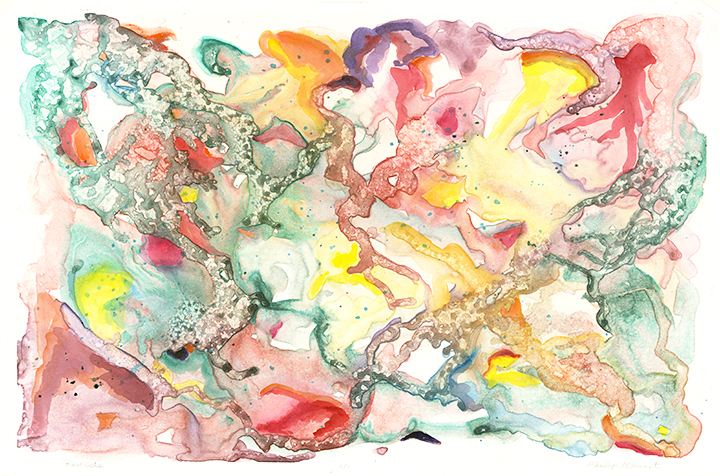 As a result, his watercolor-based monotypes feel fresh, immediate, and ephemeral, while his oil-based polychromatic creations are more intimate, enveloping viewers in colors so saturated they still seem wet on the paper. Indian War Paint. Philip Bennet. Oil-based ink monotype, 2012. LINK. In addition to the original monotypes on view, the exhibit will showcase one of Bennet’s original printing matrices, allowing viewers a close look at the printing tools and methods for color application used in Bennet’s monotypes. 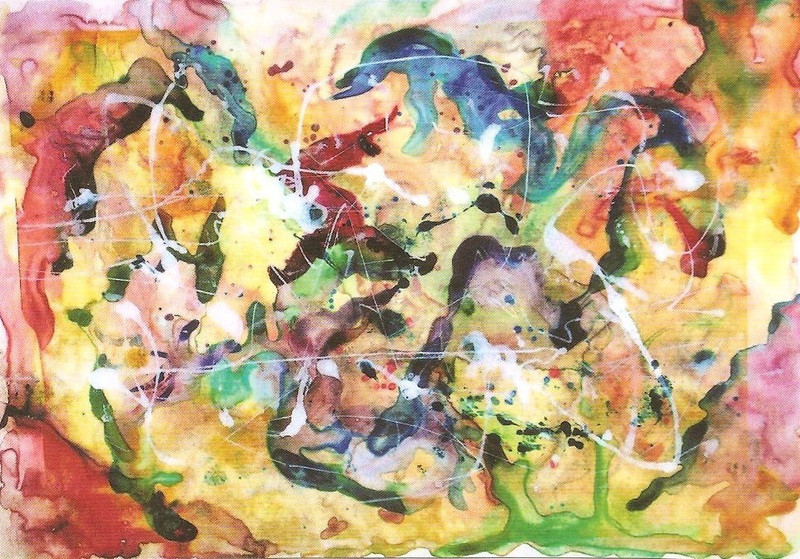 The show will also feature three original paintings and one collage, created from segmented and torn monotype prints. Glow. By Philip Bennet. 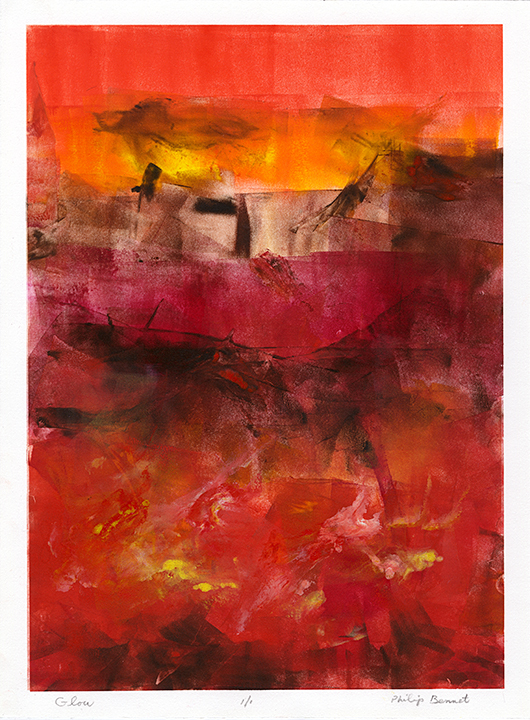 Oil-based ink monotype, 2011. LINK. 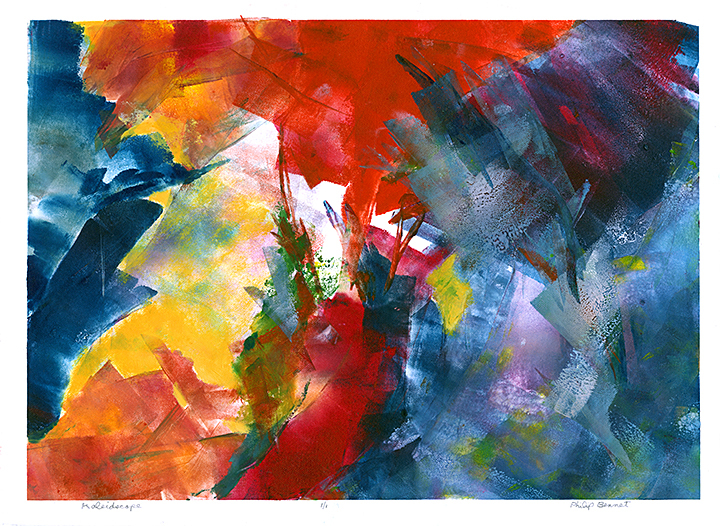 Philip Bennet is a Washington, D.C. artist, working in acrylics, pastels, watercolors, and monotypes. Bennet has won numerous juried awards, and exhibits in shows both locally and nationally. 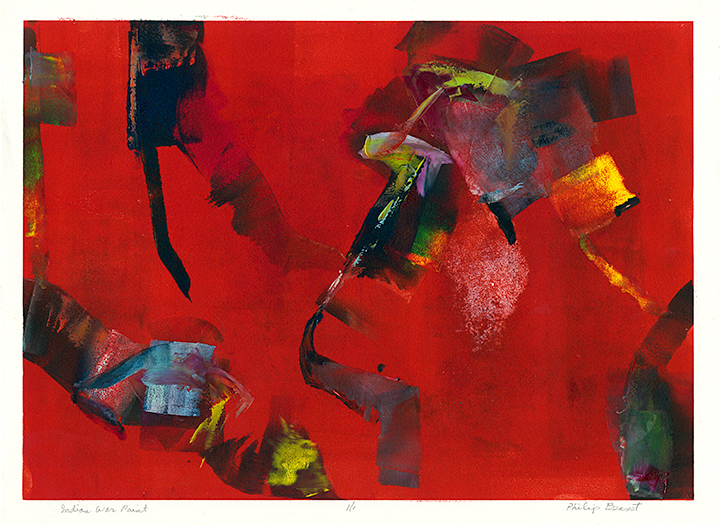 His prints were featured in the Potomac Review, a Journal of Arts and Humanities, and listed in Strathmore’s 2010 edition of “Who’s Who Worldwide Directory for the Visual Arts.” Bennet is a signature member of the Maryland Pastel Society, and a past member of the Foundry Gallery Cooperative in Washington, DC. 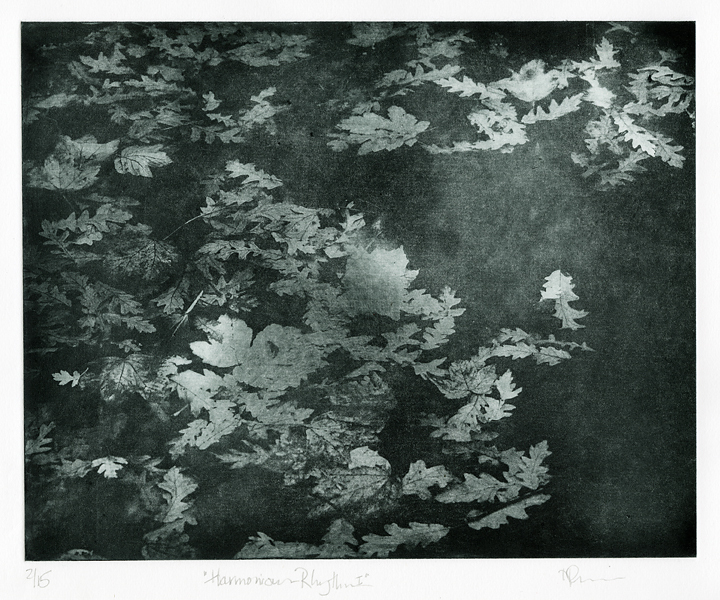 He has prints in private and public collections, and was recently added into the museum collection at Grinnell College, his Alma Mater. Bennet attended Harvard Law School, and studied paintings at Torpedo Factory Art Center and Montgomery College. Looking for something to do this weekend? Local DC artist and friend of the Old Print Gallery, Philip Bennet, has a one-person exhibit of paintings on view now at the Bethesda Library. Eight acrylic paintings on canvas and two monotypes by Bennet span across the library walls, while four glass cases hold two paintings each. 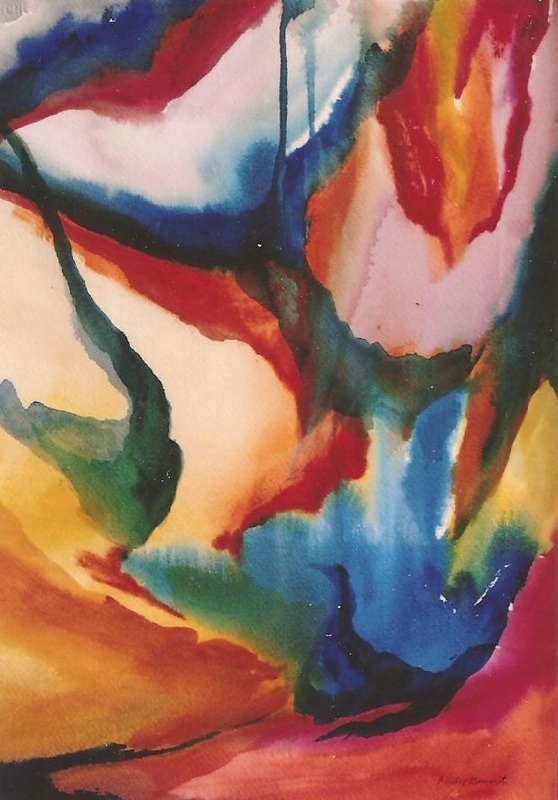 There are also two display cases that hold several plates he used to produce his monotypes (they show residue of colorful oil-based inks) as well as his sketch book, open to a beautiful abstract watercolor. This is really a great exhibit, which not only displays attractive paintings, but also explores the stages (sketches, plates, and the final artwork) of Philip Bennet’s creative process. The exhibit is open 7 days a week, through the month of December, with the exception of December 25th. Library Hours: Monday-Thursday 9AM-9PM, Friday-Saturday 10AM-6PM, Sunday 12PM-5PM. 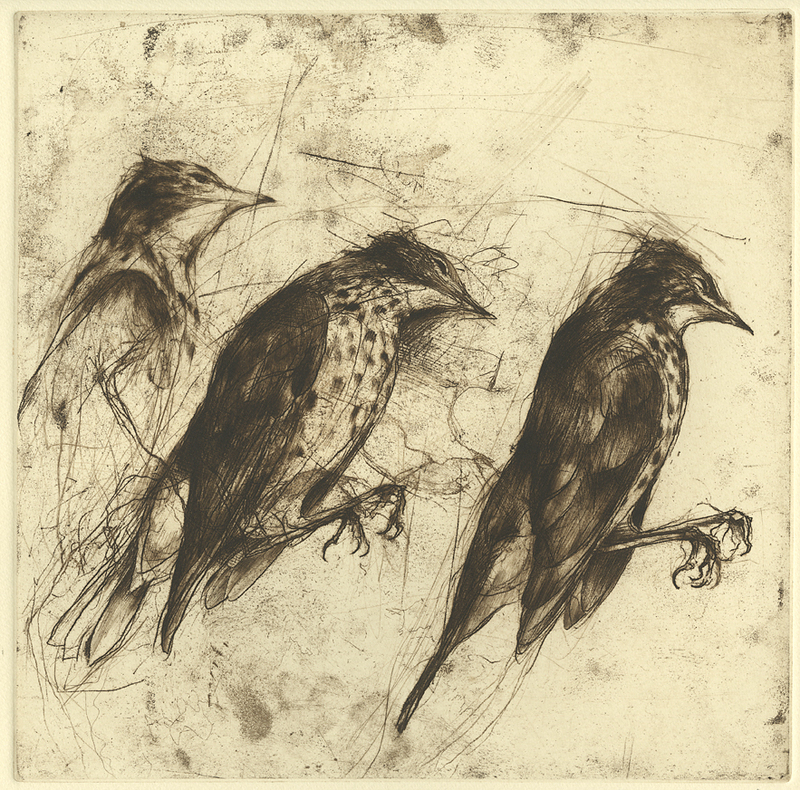 For more information on Philip Bennet, read his Printmaker Q&A featured on the OPG Blog last November!